Fast-moving wildfires have engulfed much of Northern and Southern California, leaving thousands of people and animals displaced. Here's how you can help. WASHINGTON — Fast-moving wildfires in California have killed 11 people and incinerated most of the town of Paradise in the state’s most destructive fire in at least a century. 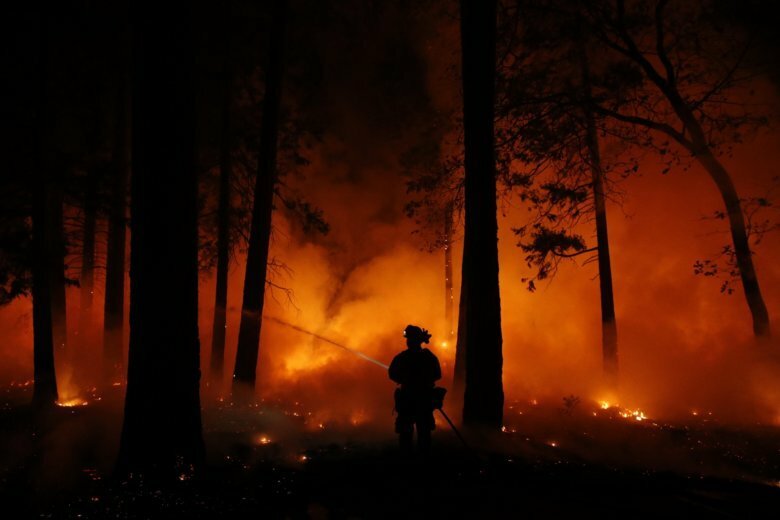 With fires in both Northern and Southern California, more than 250,000 people were forced from their homes, state officials said. Wildfires burning across California have now killed 11 people, including nine found dead in a massive fire in Northern California that destroyed the town of Paradise. The Salvation Army is collecting monetary donations that will go directly toward relief efforts. The organization has dispatched emergency efforts for victims of the Carr Fire. You can also make a donation by texting FIRES to 515151. The American Red Cross is taking donations to provide shelter, aid and emotional support for evacuees. You can make a donation by texting REDCROSS to 90999, calling 1-800-RED-CROSS or visiting their website. The Wildland Firefighter Foundation provides immediate financial and crisis assistance to families of fallen and injured wildland firefighters. You can donate by visiting their website. The Shasta Regional Community Foundation has set up a disaster relief fund in which 100 percent of the proceeds go to the short and long-term recovery from the Carr Fire. 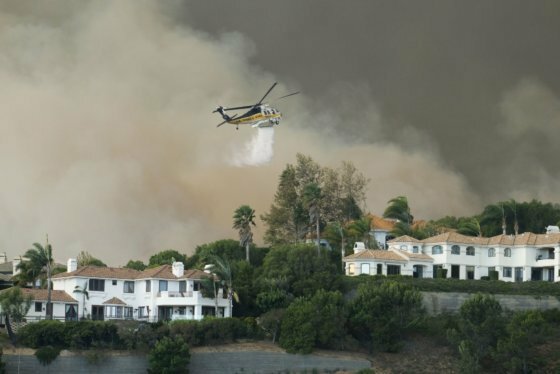 The Ventura County Community Foundation, which promotes charity in the region, has established the Hill Fire/Woolsey Fire Sudden and Urgent Needs Effort Fund. The fund supports the immediate needs of community nonprofit organizations helping those affected by the wildfires. The United Way of Greater Los Angeles has a Disaster Relief Fund which is specifically focused on helping homeless and low-income individuals recover after fires. You can make a donation on the organization’s website. The Humane Society of Ventura County is taking in dogs, cats, horses and other domesticated animals. They are asking for both supplies as well as money for their relief efforts. You can donate on their website here or make a donation over the phone by calling 805-646-6505. You can also purchase needed supplies using their Amazon Wish List. The Los Angeles County Animal Care Foundations Noah’s Legacy Fund is housing and feeding displaced dogs, cats, horses and other animals. You can make a cash donation on their website.